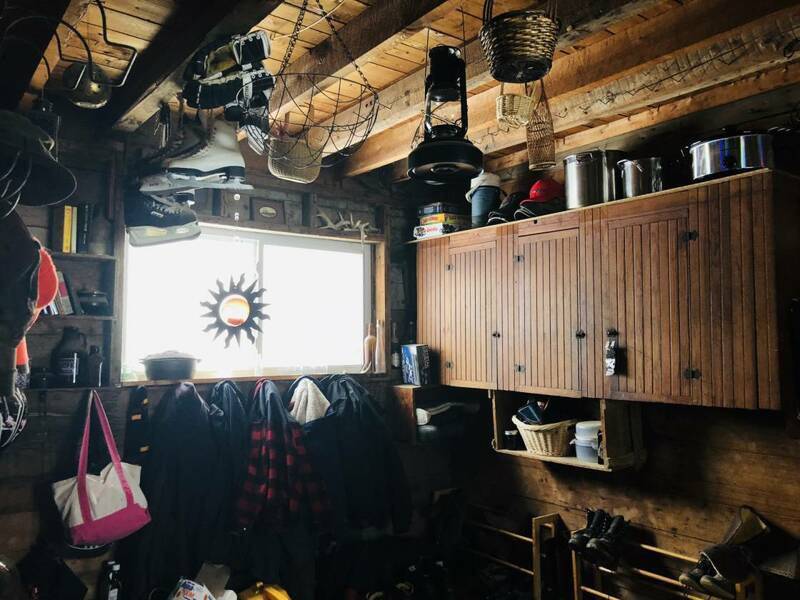 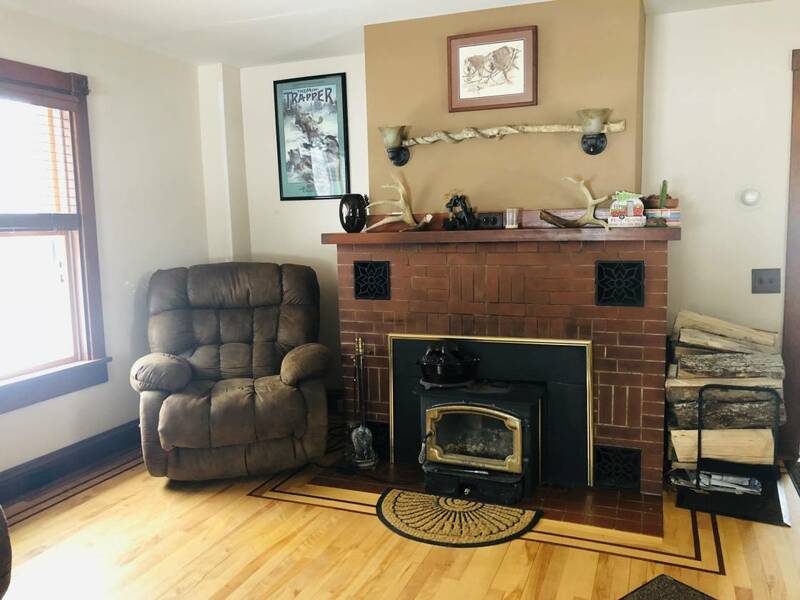 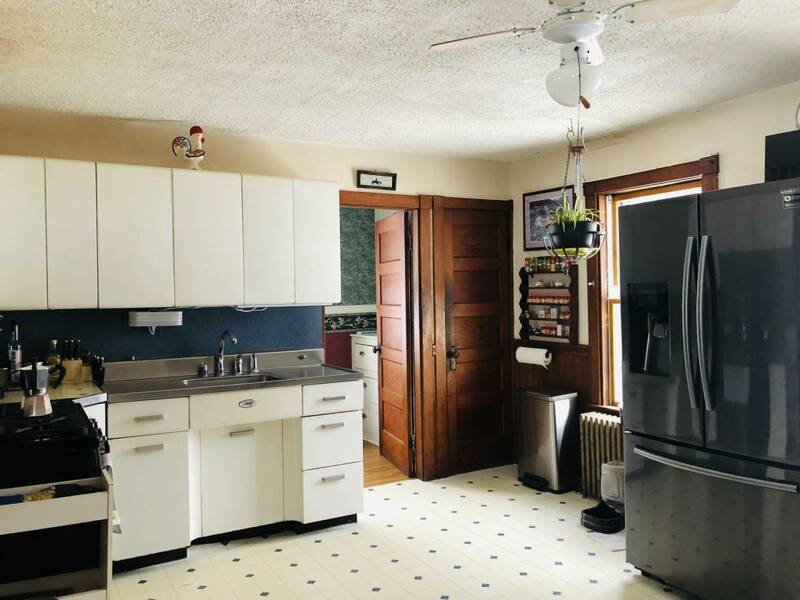 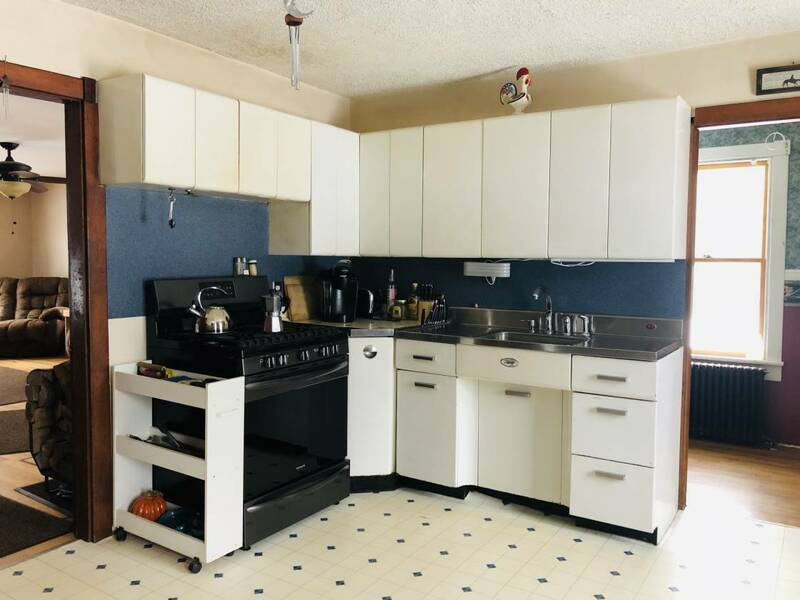 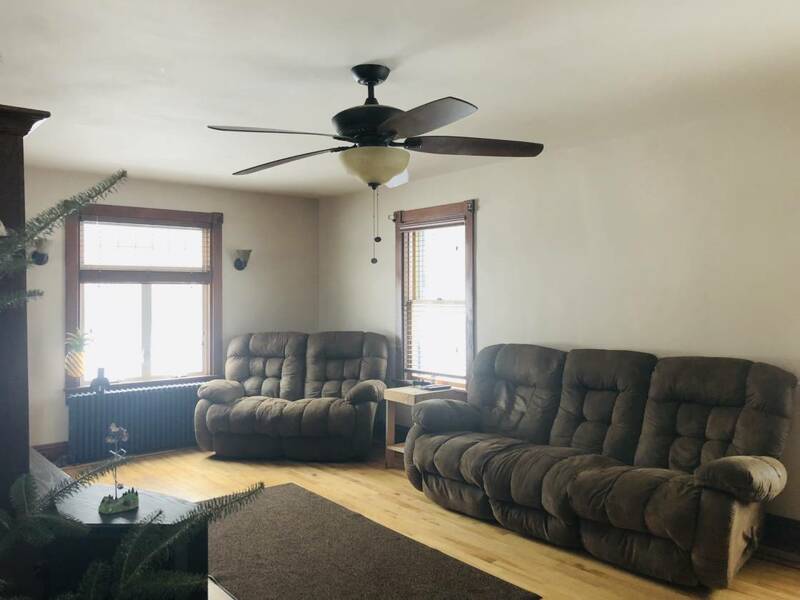 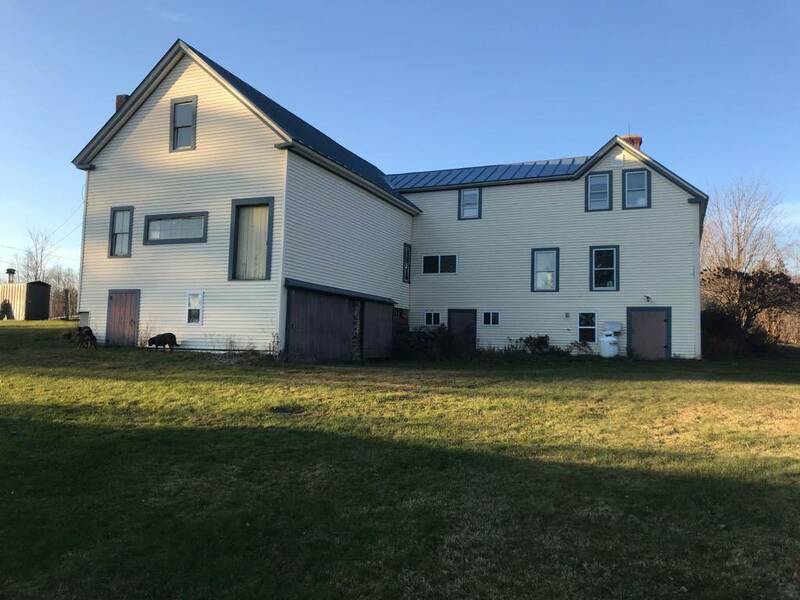 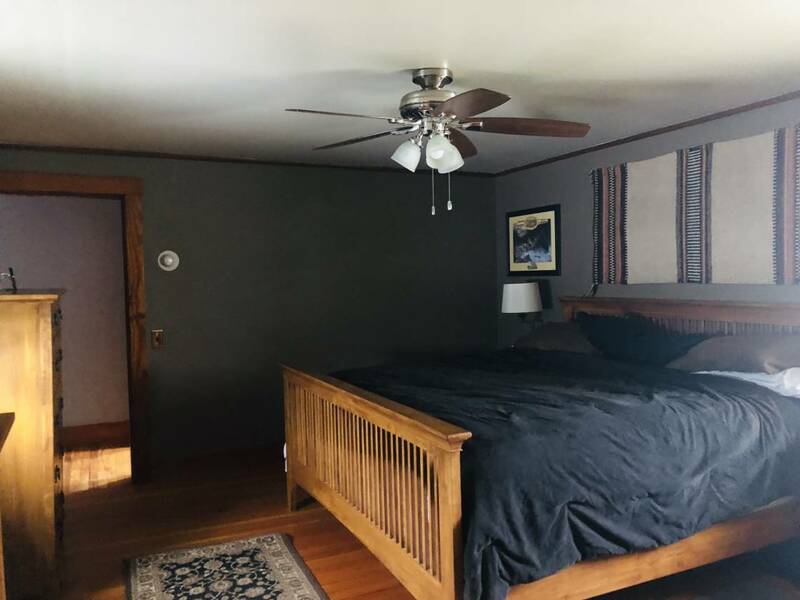 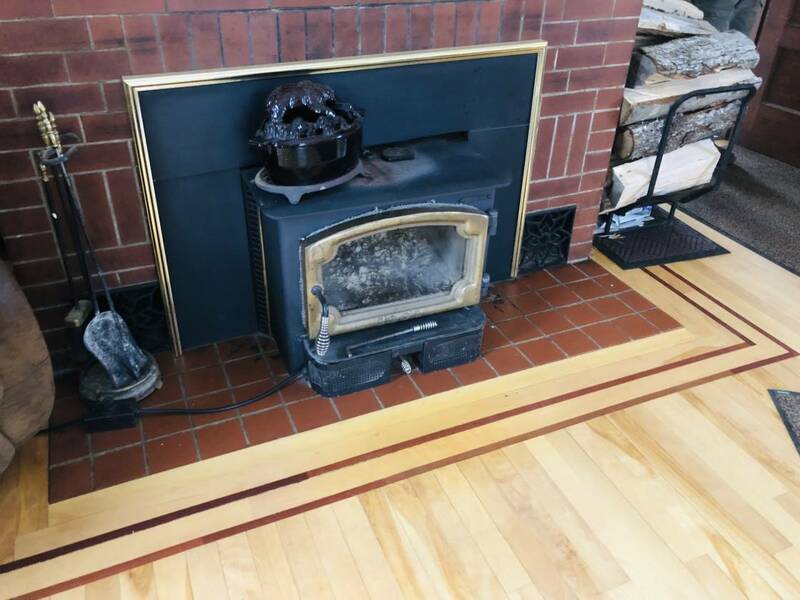 Charming Farmhouse With Many Updates, Newer Windows, Vinyl Siding, Metal Roof...Buderus Oil Fired Boiler Heating System....Lopi Fireplace Insert And Beautiful Hardwood Floors with Cherry Feature Strip In Living Room...Classic Farmhouse Kitchen With Newer Stainless Appliances. 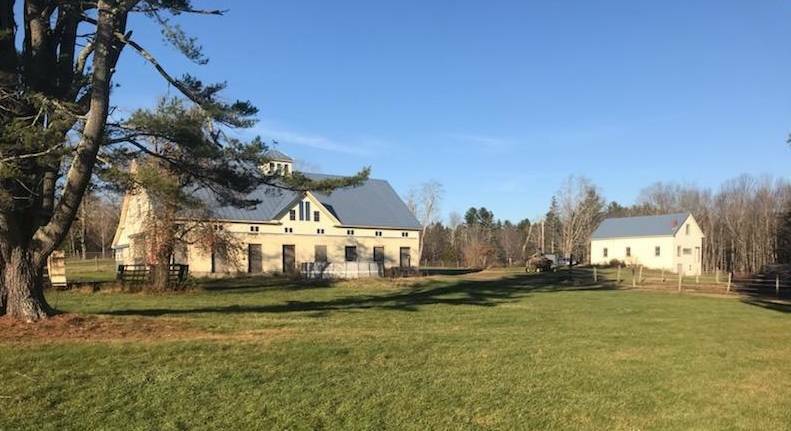 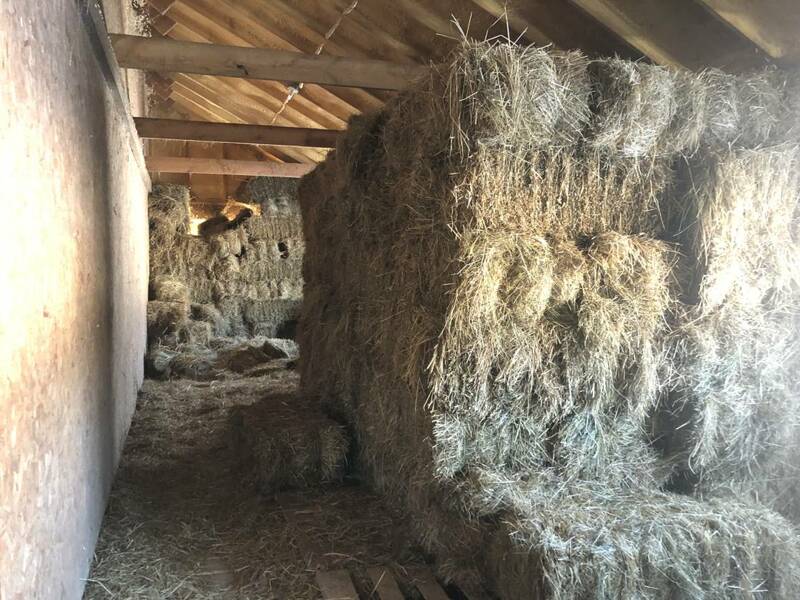 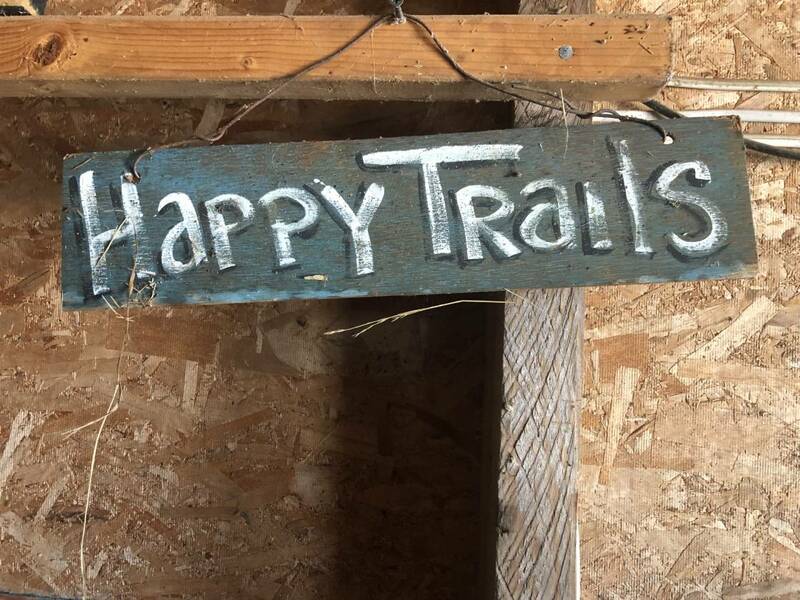 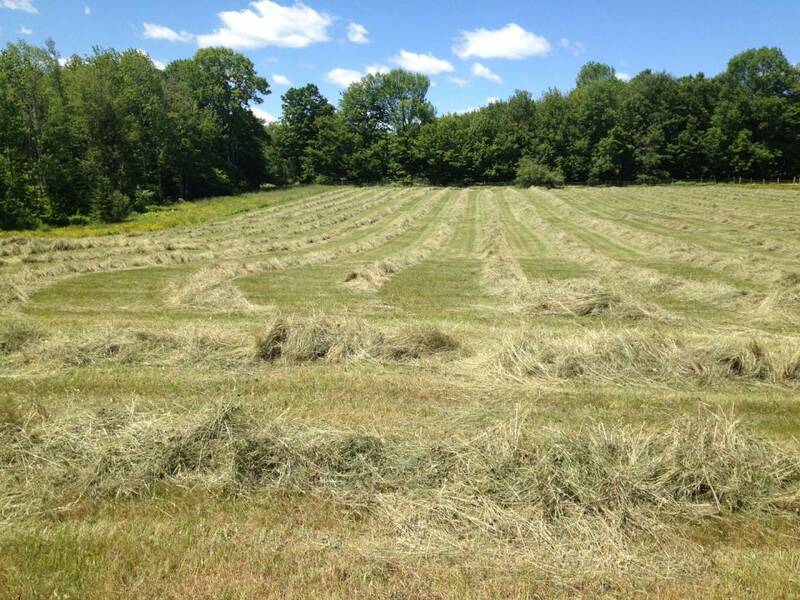 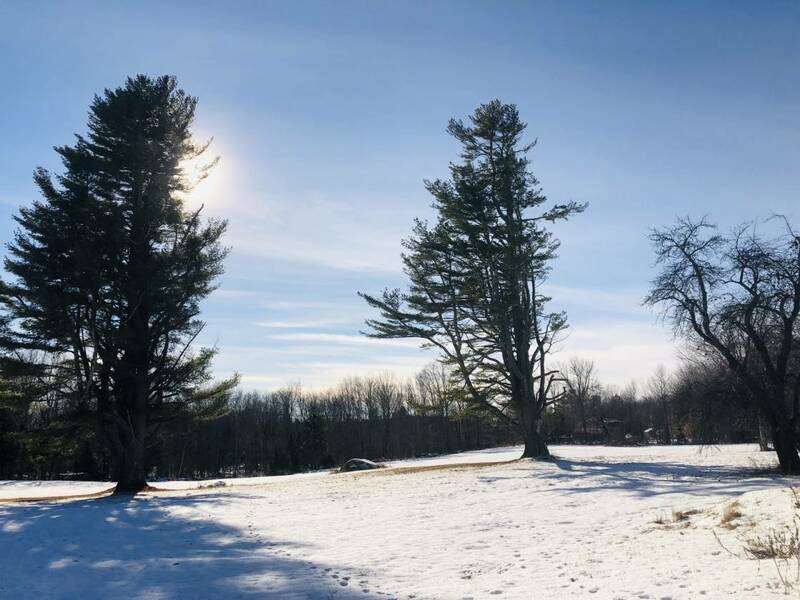 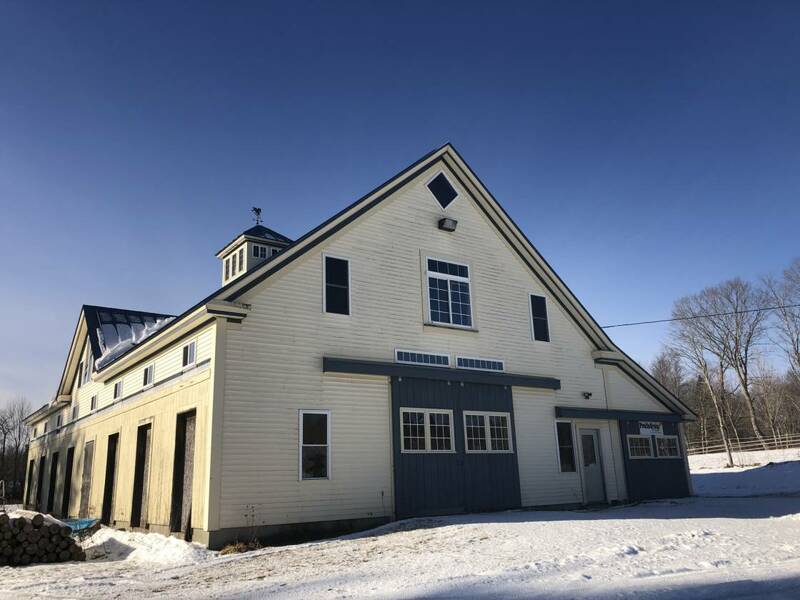 13 Acres Complete With Harvestable Hay Fields, Pastures, Several Fenced In Areas....3 Total Barns On Property, One Attached To Farmhouse, One Smaller Barn, and Beautiful Newer 52 X 80 Two Story Barn......More Land Available To Purchase. 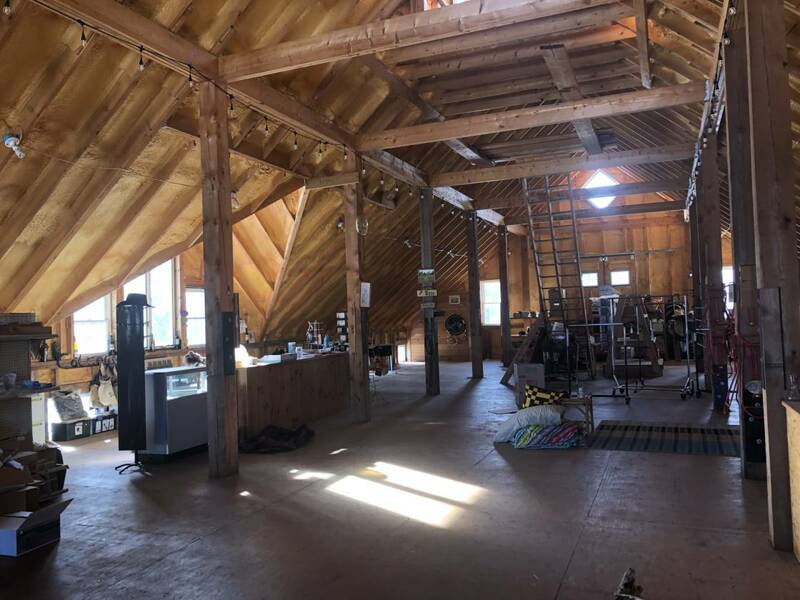 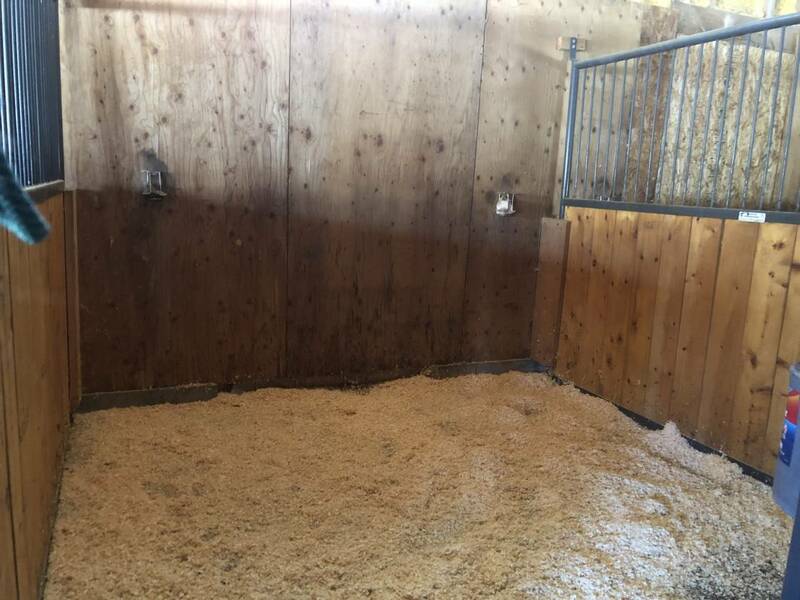 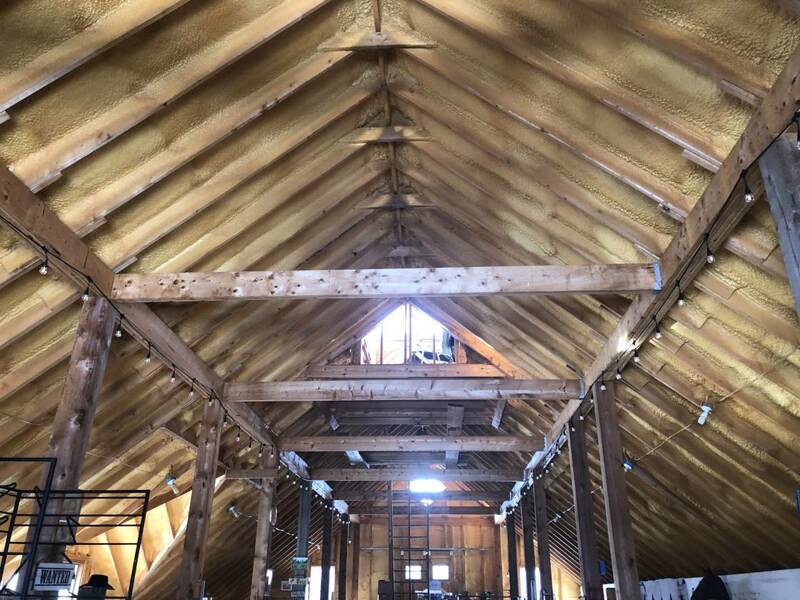 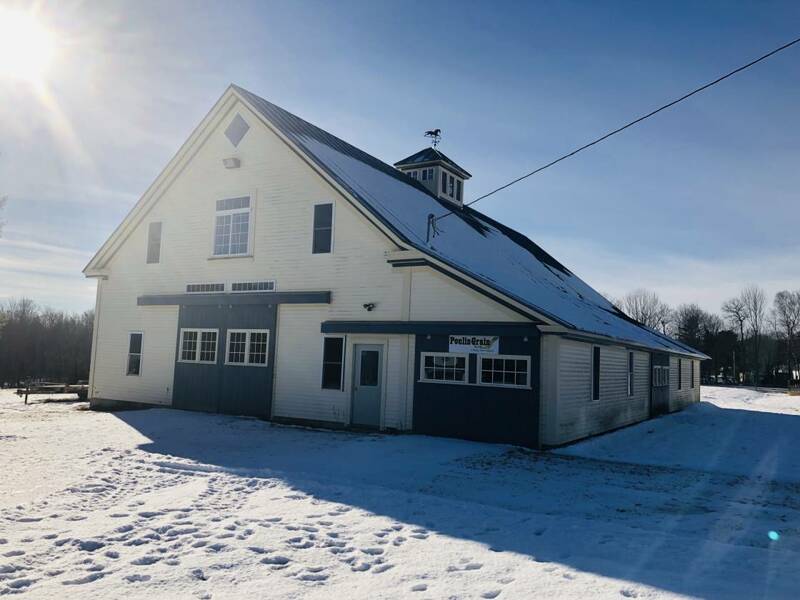 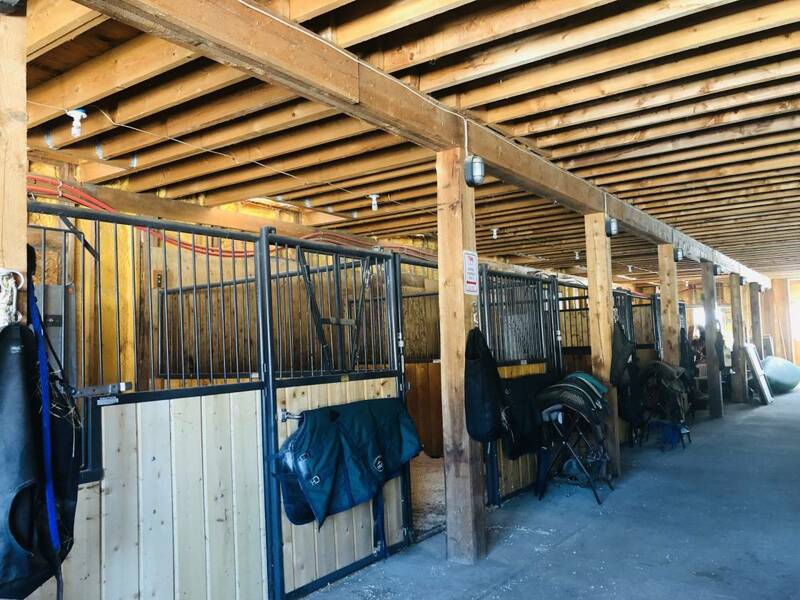 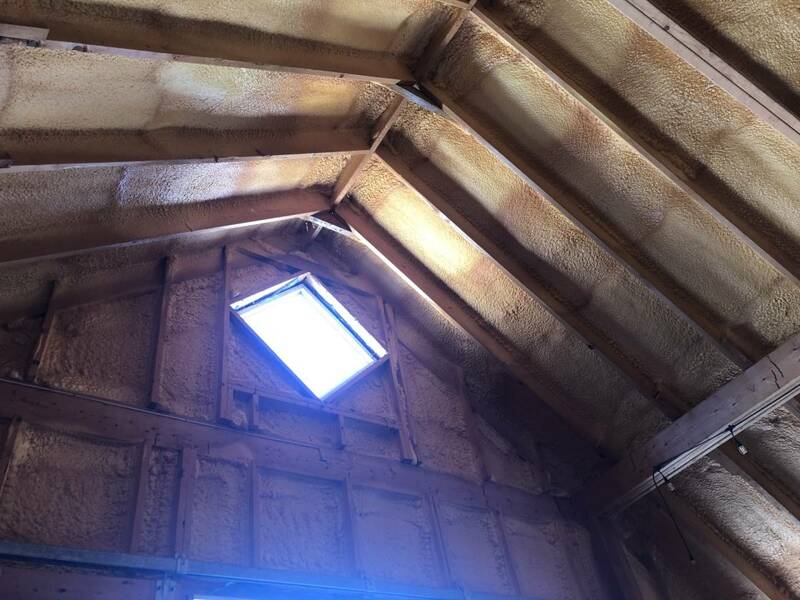 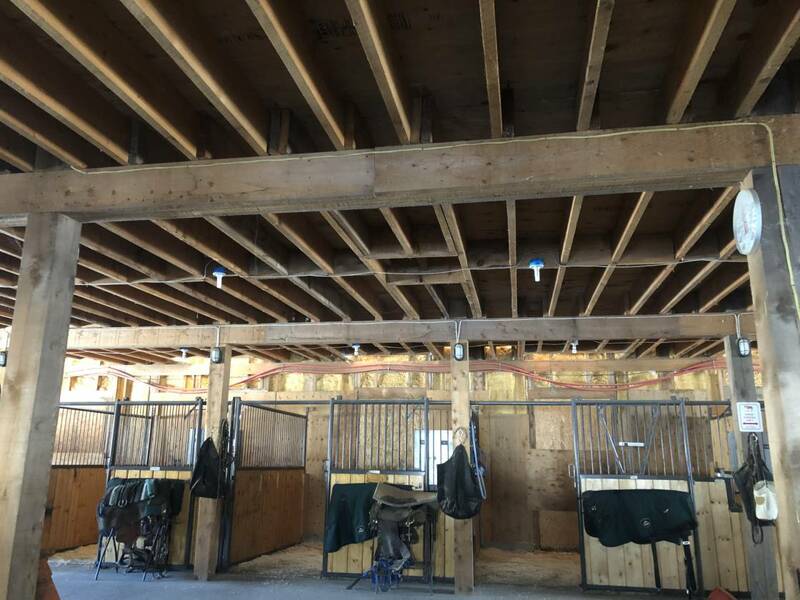 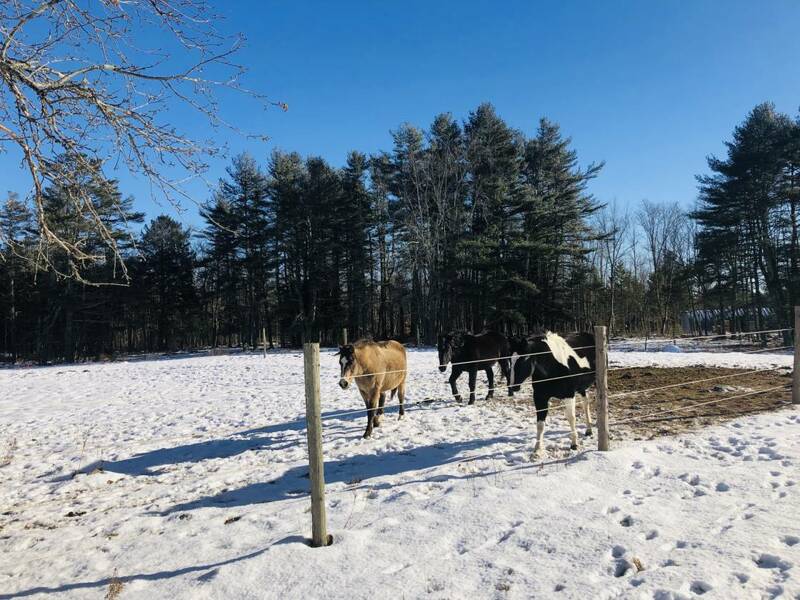 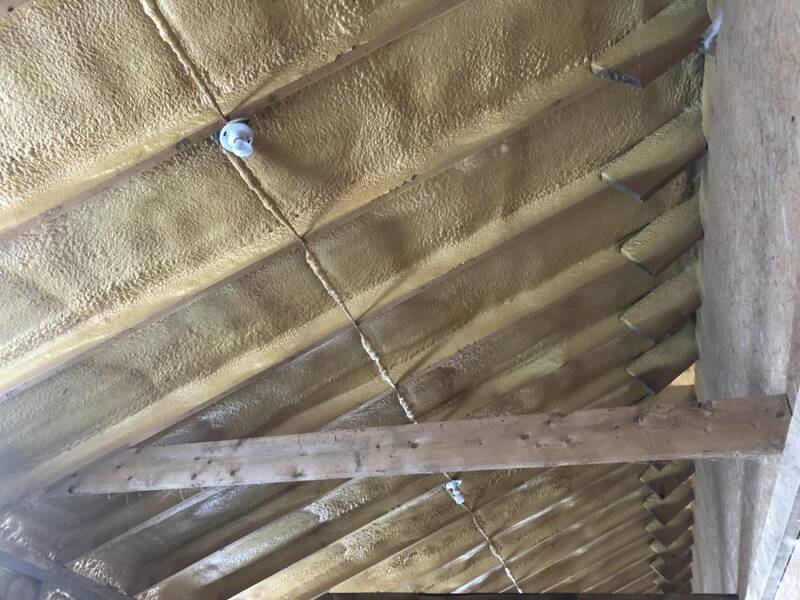 Truly One Of The Nicest Barns In Waldo County...52 x 80 Two Story Heated & Insulated...(3 ) 10x10 And (1) 10x12 Horse Stall...Barn Is Fully Spray Foam Insulated, 3" on Walls and 6" on Ceiling, Offers Running Water In All Seasons....Barn Has It's Own Heat Source Complete With 11 Loops Of Radiant Heat On 1rst Floor, Which Could All Be Individually Thermostatically Controlled...Plenty Of Room For Storage And Hay...Most Of The Hemlock Lumber To Build Barn Was Harvested Directly From The Property!